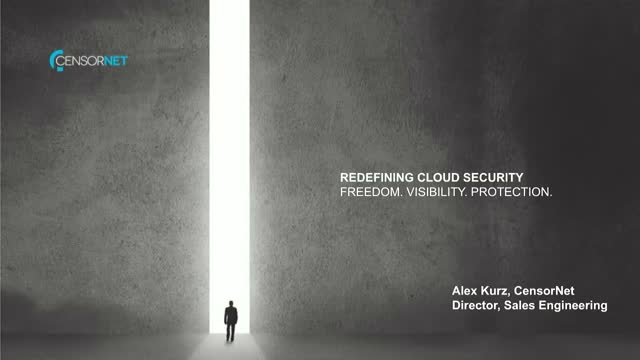 Redefining Cloud Security – Freedom. Visibility. Protection. Title: Redefining Cloud Security – Freedom. Visibility. Protection.